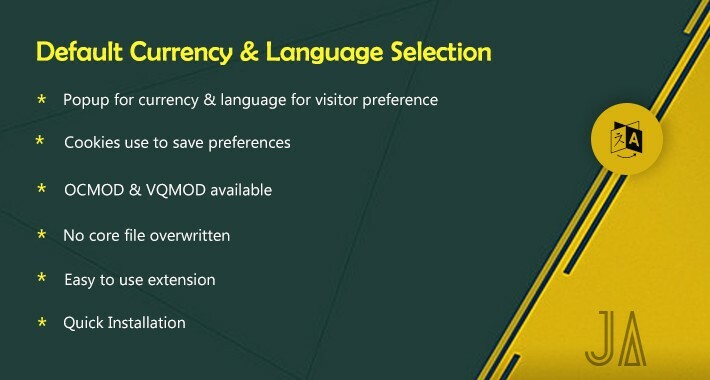 Language & Currency selector for visitors, who visit your website first time. 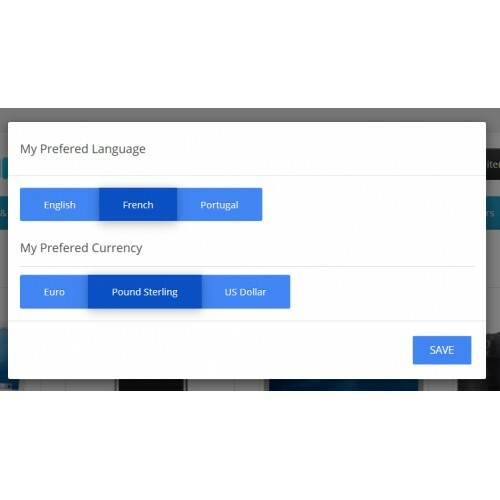 This extension will ask visitor to select prefer language & currency using modal popup for first visit only, once visitor select currency & language preference and hit save button the preferences got saved in browser cookies and page get refreshed. Very good seller! Easy and fast support! Helps with all questions and updates for multi-language website.